At Natural World Eco we pay attention to every single detail to combine quality, comfort, ecological awareness and fashion in our products. 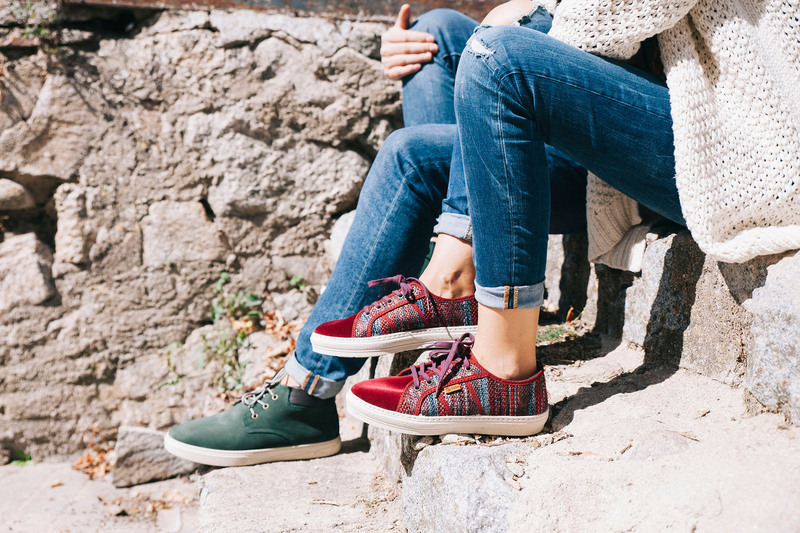 With a clear ethnic inspiration, the Campestre sneakers are the perfect choice for bohemian looks. 100% ecological and made in Spain, this women model combines comfort and aesthetics perfectly. The upper part of these women´s sneaker has been made combining synthetic fabric with natural cotton and the sole is made of rubber. The inner part of our Campestre sneakers is lined with synthetic fabric. As part of our brand philosophy, the sneakers come in a recycled cardboard box, something essential for those who want to contribute positively to the environment.